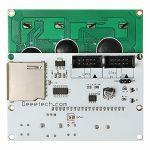 This LCD controller adds an extra function which is LED backgroud light control circuit to smart controller , with shorting the pins to decide the LED turn on all the time or turn on 30 seconds and than turn off automaticly. 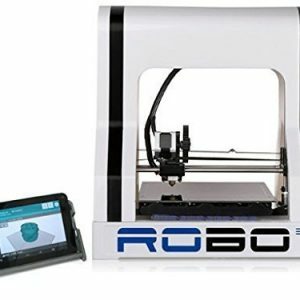 IF you used to start the printing jobs at night and get the parts at the next morning , that means with the new modification, LCD back light will not annoying you any more ,you can make the time of light turn on longer or shorter by adjust the TRIMM R4 100K form 10s to 2mins. This controller is 100% compaitble with original design.That means you can use the original adpter. 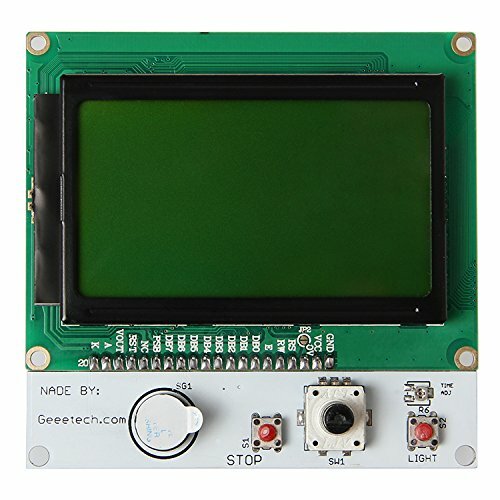 This LCD controller adds an extra function which is LED backgroud light control circuit to smart controller , with shorting the pins to decide the LED turn on all the time or turn on 30 seconds and than turn off automaticly.IF you used to start the printing jobs at night and get the parts at the next morning , that means with the new modification, LCD back light will not annoying you any more ,you can make the time of light turn on longer or shorter by adjust the TRIMM R4 100K form 10s to 2mins.This controller is 100% compaitble with original design.That means you can use the original adpter.
. 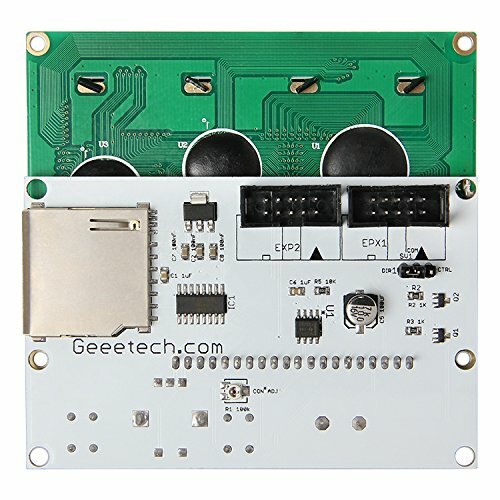 If you have ever bought a Smart LCD controller dispaly from us, but want to use with other boards, you just need to buy an adapter separately,which is 100% compatible with the controller. For more information please refer to Marlin and ARDUINO library folder. 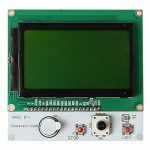 We have two shape of the PCB–rectangle and square,there is not any difference between the following two 12864 LCD module displays except for the shape, just choose either of them to fit your printer. 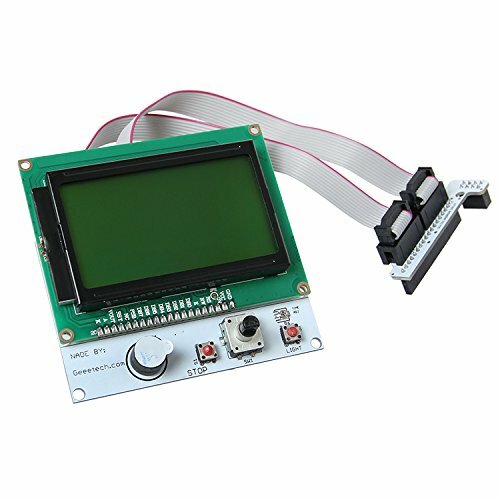 1.Supports LCD 2004 module, available for off-line printing. 3. 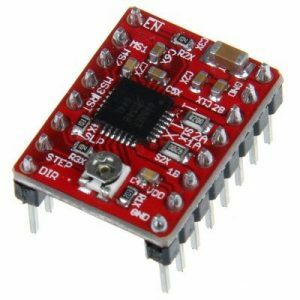 Adapts Atmel’s ATmega644P – ATmega1284 drop-in compatible. Currently, we use 1284P, the bootloader has been burned before shipping, and users can put it into use after burning the programming code. Sainsmart A4988 driver is a carrier board or breakout board for Allegro’s A4988 DMOS Microstepping Driver with Translator and Overcurrent Protection by Pololu; we therefore recommend careful reading of the A4988 datasheet before using this product. 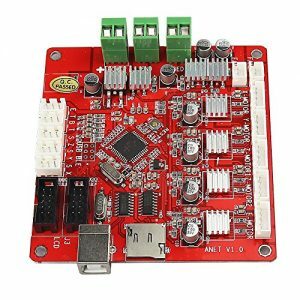 This stepper motor driver lets you control one bipolar stepper motor at up to 2 A output current per coil. 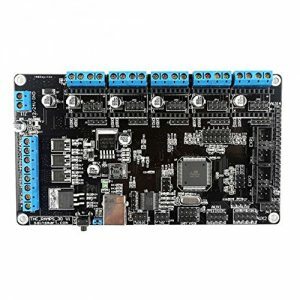 Sainsmart Mega2560 R3 is an ATmega2560 as core microcontroller development board itself has 54 groups digital I / O input / output terminal (14 groups do PWM outputs), 16 sets of simulation than the input side, group 4 UARTs (hardware serial ports), using the 16 MHz crystal oscillator. With the bootloader, download the program directly via USB without having to go through other external writer. Supply part of the optional USB power, or as an external power using the AC-to-DC adapter and battery. 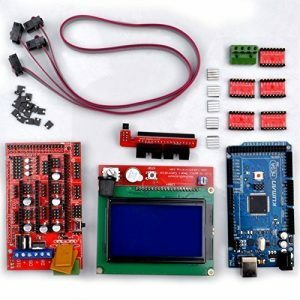 Arduino development IDE interface is based on open-source principles, allows you to free download for use in project work, school teaching, motor control, interactive works. Sainsmart LCD 12864 contains a SD-Card reader, an rotary encoder and a 128 Character x 64 Line LCD display. 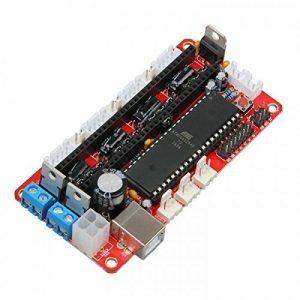 You can easy connect it to your Ramps board using the “smart adapter” included. 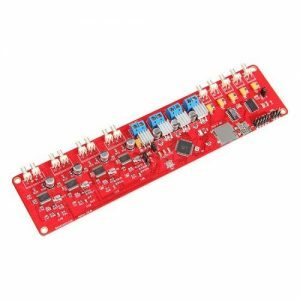 After connecting this panel to your Ramps you don’t need your pc any more, the Smart Controller supplies power for your SD card. Further more all actions like calibration, axes movements can be done by just using the rotary encoder on the Smart Controller. 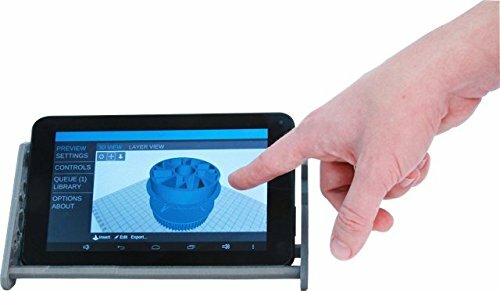 Print your 3D designs without PC, just with a g-code design stored on the SD card. 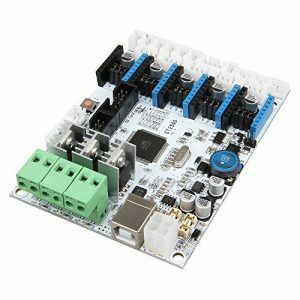 Integrated with the mighty function of the Arduino Mega2560+Ultimaker and Arduino Mega2560+ramps 1.4 kit, The GT2560 can not only take full place the them on respect of both software and hardware, but also features compact size, more convenient connection, and more stable. 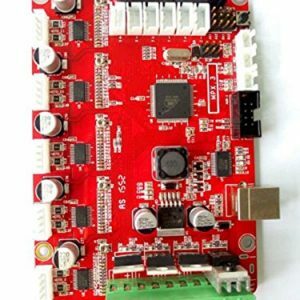 Adopt ATmega2560 as the main control chip, coupled with the high-performance USB serial converter FT232RQ. The main circuit adopts SMD fuse tube, the diode added to the power port can provide reverse protection to the whole circuit, in addition, the 5V USB is USB port protected with 500mA Recoverable fuse.